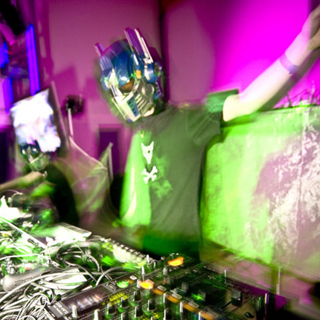 "Byproduct is a one-man musical act that takes its roots from computer games and demos and combines them with the elements of contemporary electronic music, creating an easily recognisable sound unique to Byproduct alone. 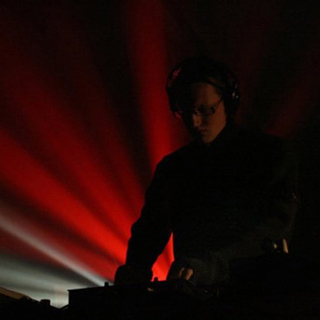 The music is sometimes cheery, sometimes dark, but always with a twist to hold the attention and the interest of the listeners all the way to the end." 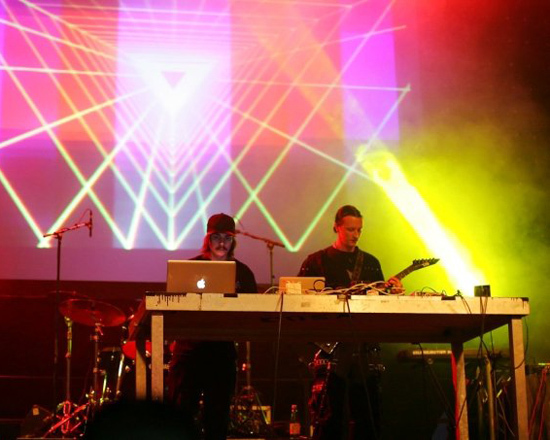 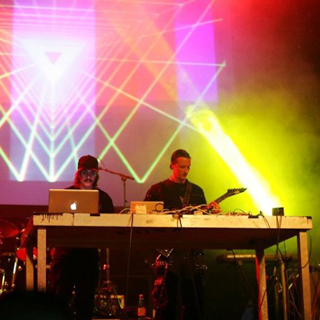 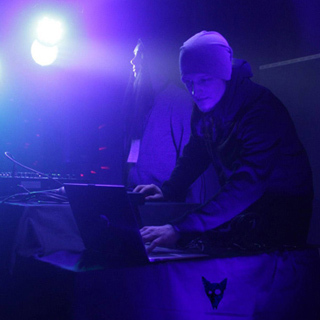 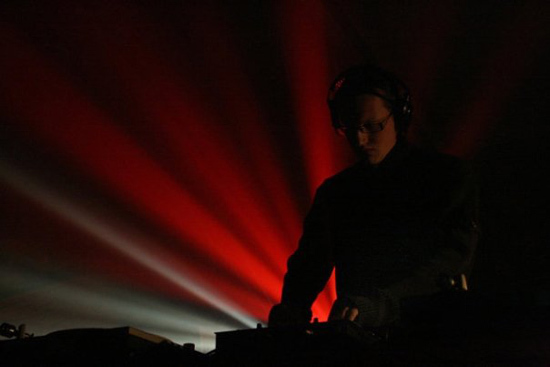 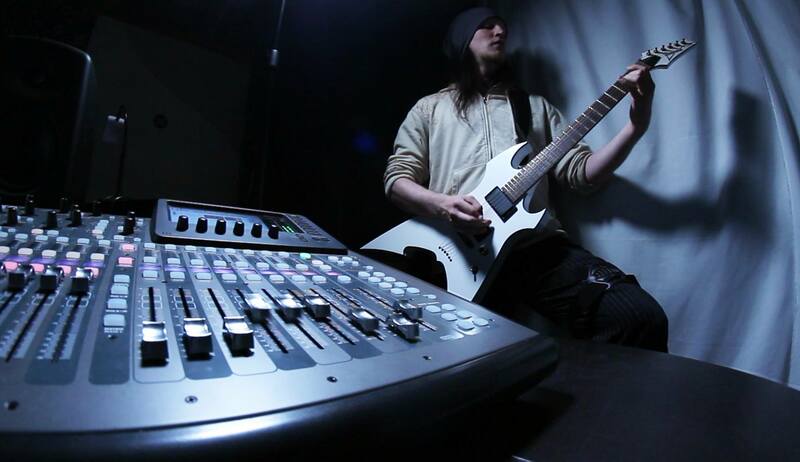 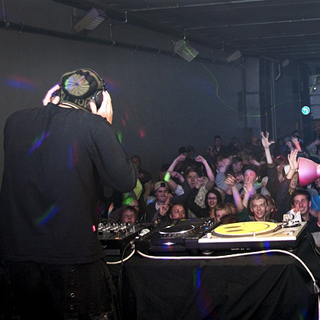 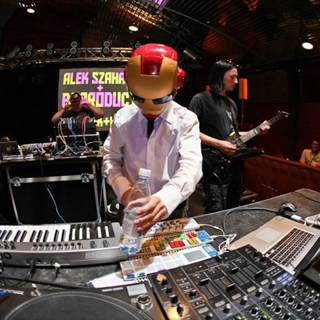 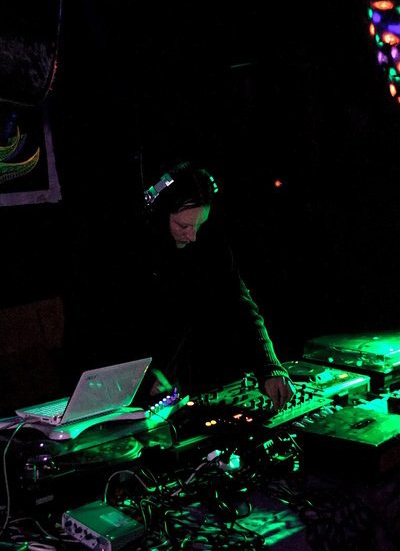 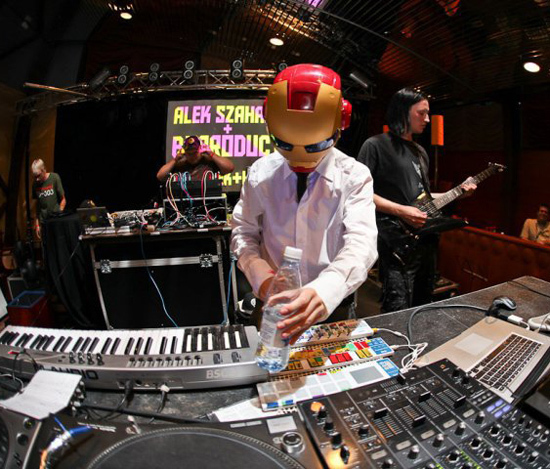 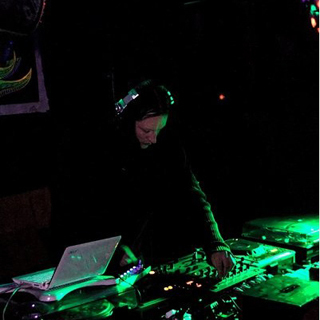 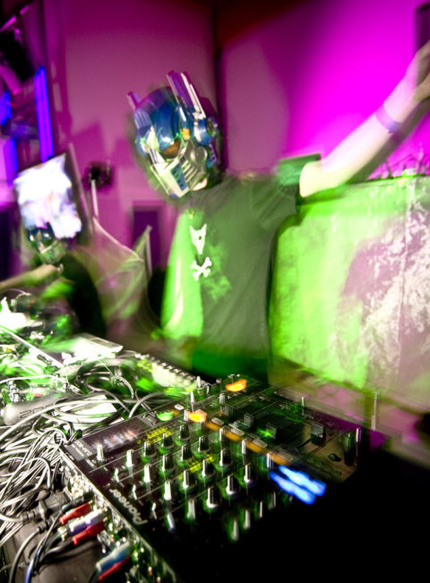 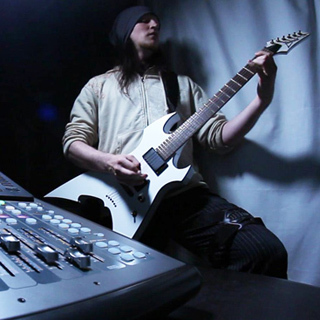 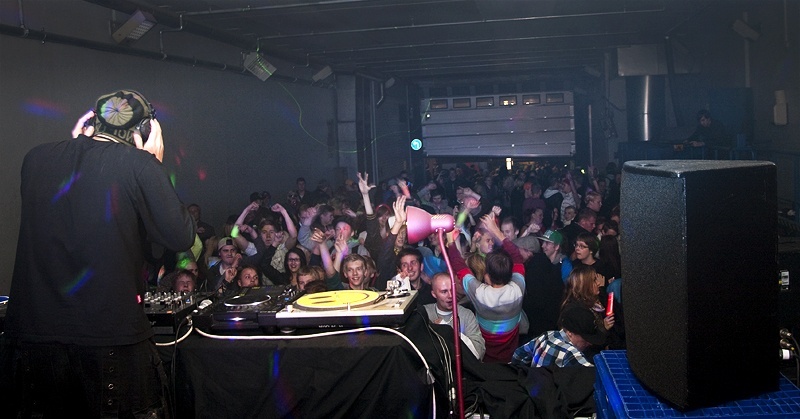 Byproduct started out in 2004, and has since produced four albums, composed music for various projects and games, and performed live in many electronic music and demoscene events, including Finland's largest demoparties.